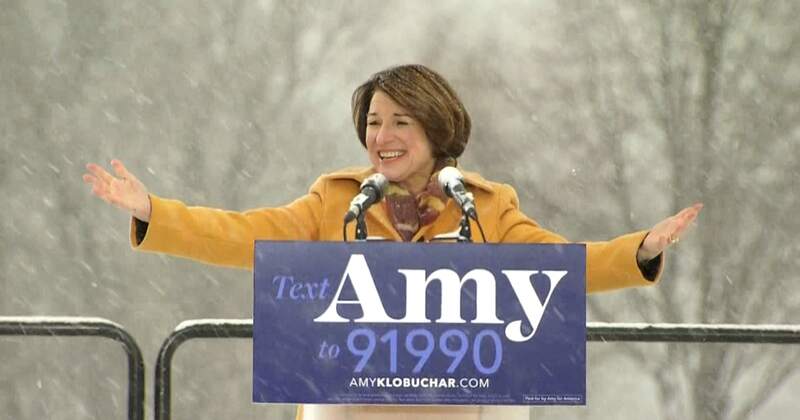 United States Senator Amy Klobuchar announces her intention to run for President of the United States in the 2020 United States presidential election. 2019-04-25 Former U.S. Vice President Joe Biden announces he is running for the Democratic Party's nomination in the 2020 U.S. presidential election. 2019-04-22 U.S. Representative for Massachusetts Seth Moulton announces he is running for the Democratic Party's nomination in the 2020 US presidential election.